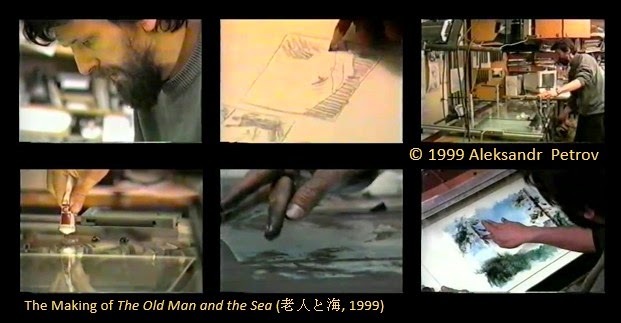 The Old Man and the Sea (老人と海/Rōjin to Umi, 1999) was the first of two times that the Noburō Ōfuji Award for innovation in animation has been won by a non-Japanese director. 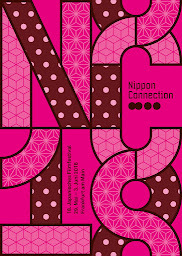 This Russian-Canadian-Japanese co-production qualified for the award because it was co-produced by Japanese companies. 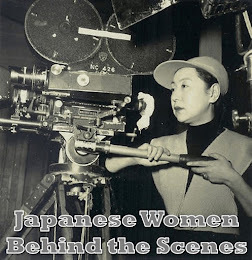 One key figure among the Japanese producers is the animator Tatsuo Shimamura, president of his own studio Shirogumi, and professor at Kyoto University of Art and Design. 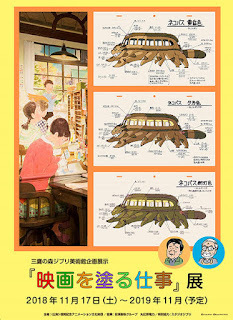 Shimamura had won the Noburō Ōfuji Award one year previously for the Shirogumi animated shorts Water Spirit (水の精/Mizu no sei, 1998) and Kappa Hyakuzu (河童百図, 1998). 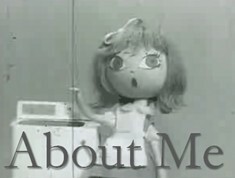 Since the dissolution of the Soviet Union, most independent animators in Russia have had to look to international co-productions in order to finance their work. 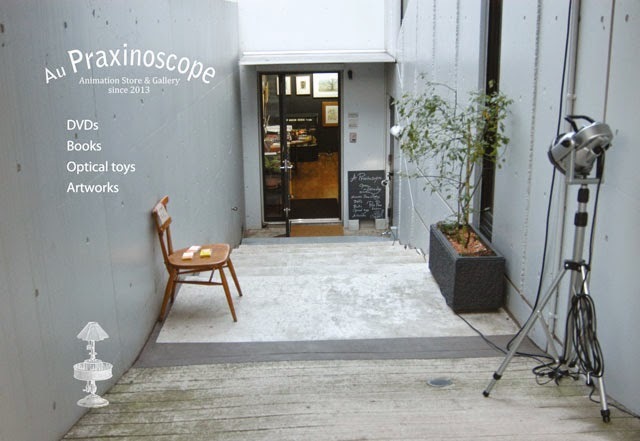 In addition to support from Japan, the creative team at Montréal’s Pascal Blais Studio (Pascal Blais and Bernard Lajoie) were at the heart of this production, and went on to collaborate with Petrov on many commercial projects. 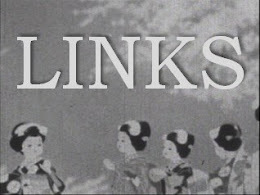 At the time of the production of this film, the Russian director Aleksandr Petrov (アレクサンドル・ペトロフ, b.1957), had long been admired by fellow animators and animation fans around the world for his superior paint-on-glass animation films. This involves the painting of a picture and photographing it, then erasing/altering the picture to make the next frame. This under the camera animation technique requires a great level of skill and planning, because once a scene is started it cannot be corrected. There have been few practitioners of paint-on-glass, with Petrov being top of the list alongside Vladimir Samsonov (Russia), Caroline Leaf (USA), Georges Schwizgebel (Switzerland) and Witold Giersz (Poland). Petrov began his adaptation of Ernest Hemingway’s popular novel The Old Man and the Sea with a detailed storyboard. 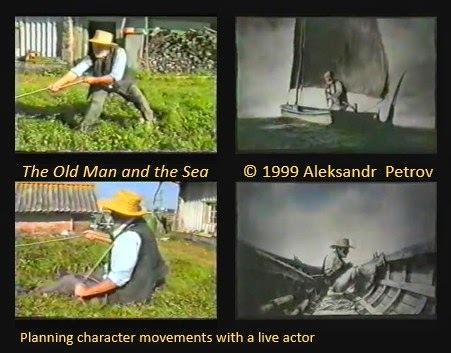 According to a short documentary Petrov made about his techniques as an animator, he had his father (Nikolai Sergeievich) dress up in the role of the “Old Man”, Santiago, and re-enact the movements Santiago would make in the boat. His son Dima filmed the re-enactment and this footage was used as a reference in the studio. On the whole it is a faithful adaptation of Hemingway’s tale. As a short film, obviously the story information has been streamlined, but the key elements are all there. Petrov’s artistic style, which critics often call romantic realist suits the subject matter perfectly. It is realistic in the sense that the character movements and events are depicted in a realistic manner, but romantic in terms of the painting style. For me, Petrov’s style is like an Impressionist painting in motion. 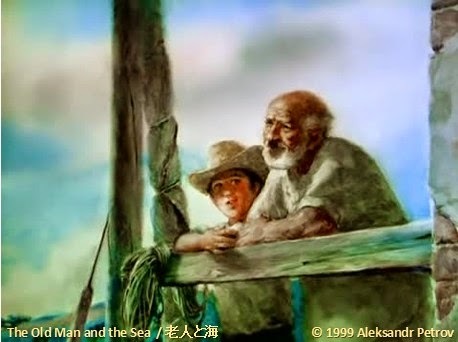 In the live action adaptations of The Old Man and the Sea, there is a heavy reliance on voice-over narration to express the spiritual aspects of the old man’s relationship to his environment. With animation Petrov is able to capture this visually in such sequences as the dreamy flashbacks to the African animals of Santiago’s youth, the dramatic arm wrestling flashback, and the dream sequence of Santiago as a youth swimming with the marlin. 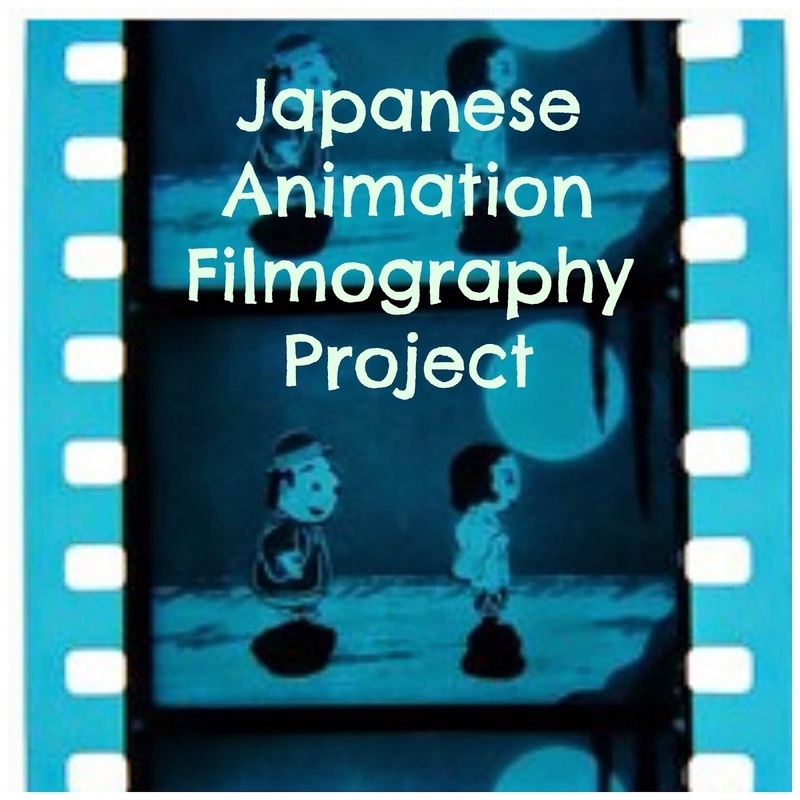 In addition to the Noburō Ōfuji Award, The Old Man and the Sea won the Oscar for Best Animated Short for 1999, the Grand Prix and Audience Award at Annecy, the Jutra Award for Best Animated Film (top film prize in Québec), and a Special Prize at Hiroshima (2000). The film additionally won top prizes at the Montréal World Festival, the San Diego International Film Fesitival, Krok, Zagreb, to name but a selection of honours. Geneon Universal’s 2002 DVD is only available second hand in Japan. It features Erik Canuel’s Genie Award winning 20-minute documentary Hemingway: A Portrait (Canada, 1999). Both films are dubbed in Japanese. 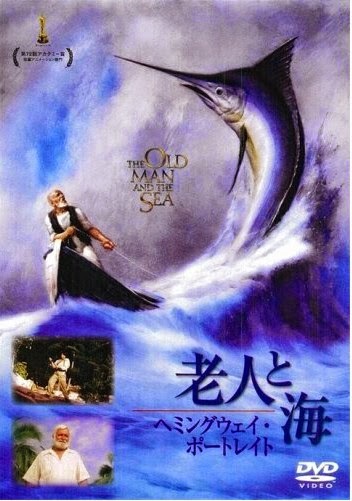 In the States, the 2005 DVD of The Old Man and the Sea is currently out of print, but some second-hand copies are available. An Italian release is available with English and Italian dubs and subtitles.